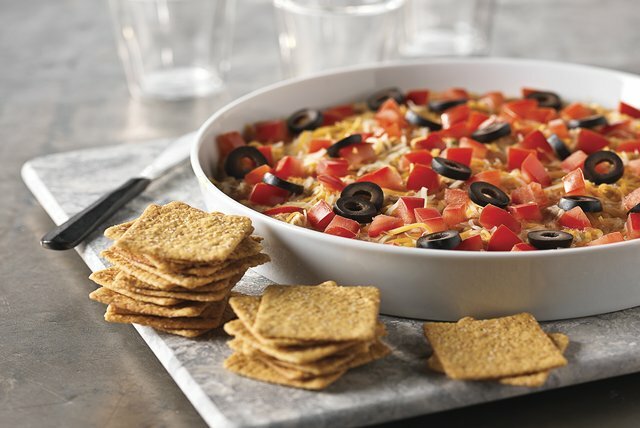 Get the party started with delicious chicken dip recipes from My Food and Family! 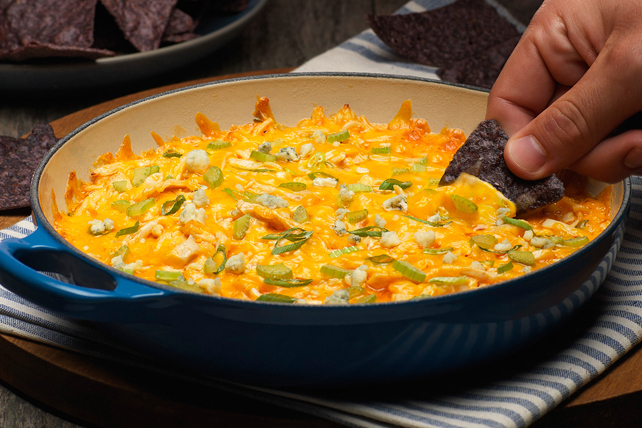 Whether it&apos;s a potluck, holiday gathering or you just need some tasty dip recipes for game day, you&apos;ll find flavor for every occasion. 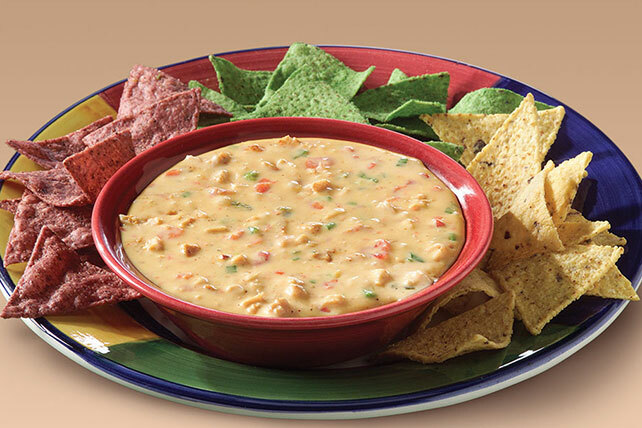 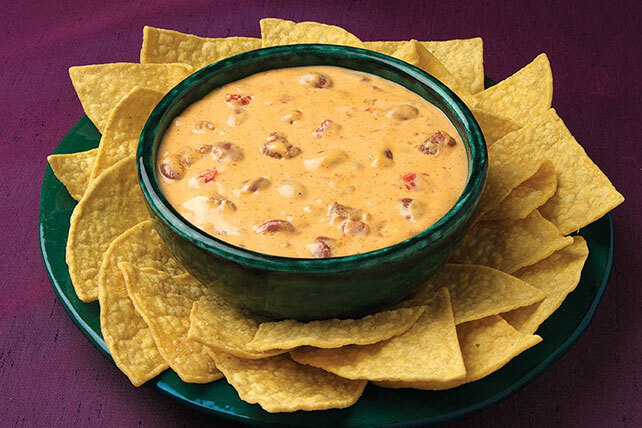 We&apos;ve got dips that are hot and spicy along with ones that are easy and cheesy. 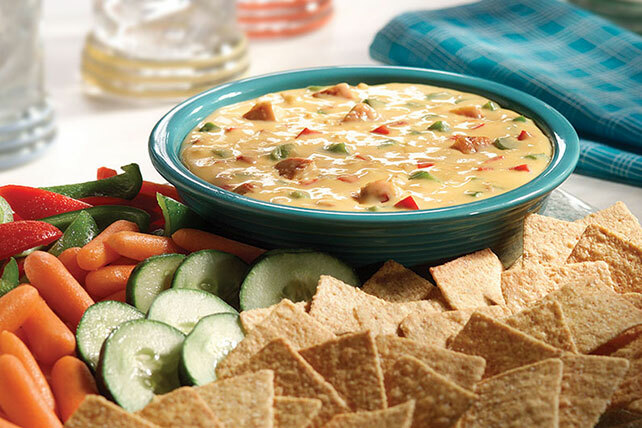 Discover dips with BBQ chicken, Southwest chicken and more. 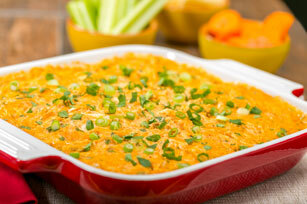 We also offer plenty of Buffalo chicken dips for you to choose from. 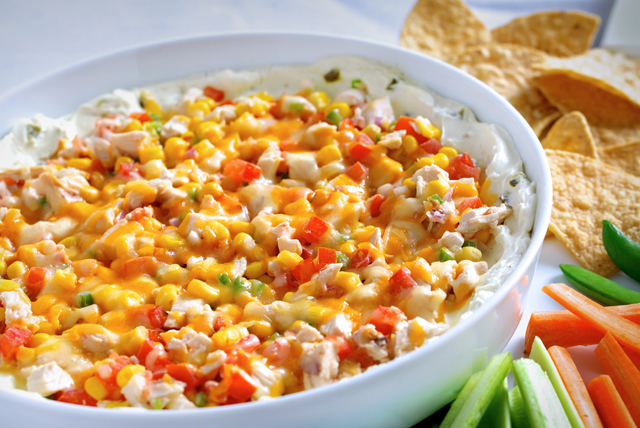 Try one of these incredible chicken dips today!